A hugely popular choice for those looking for a classic design with a contemporary twist. We have an unrivalled range of venetians in real wood, faux wood and aluminium. 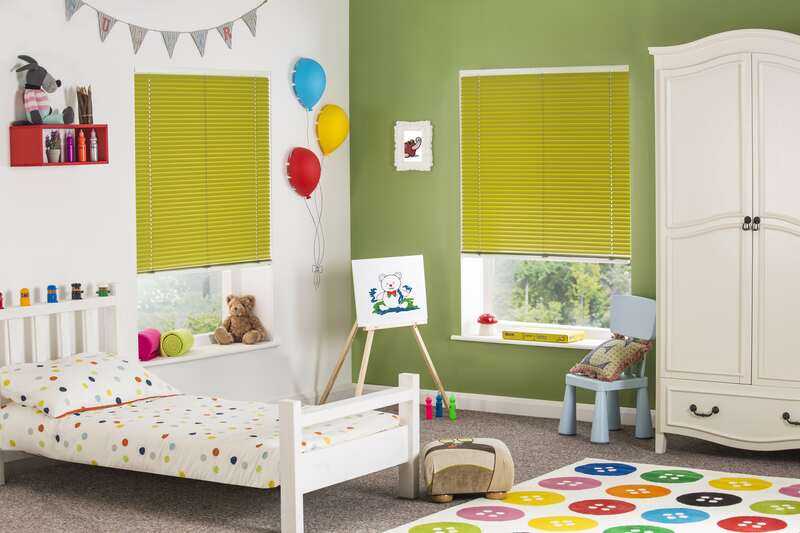 The unique grain, texture and colour of real wood blinds give them a look of pure quality. Our real wood venetians come in a choice of wood, colour and slat size. Many offer a fabric tape option as an alternative to the traditional string. This product is specifically designed to suit high humidity areas of the home, such as bathrooms and kitchens. Its moisture resistant composition also allows for easy cleaning and for this reason many customers opt for faux wood venetians throughout their homes. Our faux wood collection offers a range of colours, wood effects and slat sizes and come with the option of fabric tapes. Our aluminium blinds come in a huge range of colours and finishes, giving a sleek, streamlined look to any window.